Jenny Kirsch is an English teacher in New York City. She is a frequent participant at professional conferences, where she has presented on topics ranging from student blogging as a writing tool to the role of technology in developing an independent school curriculum. She also frequently provides professional development to educators on Google Apps for Education, including Chrome and Chrome Extensions. In addition to teaching 5th Grade English, Jenny works on developing and implementing writing practices for Grades 5-12 for her school. Jenny holds Master’s Degrees in Child Development and Psychology. 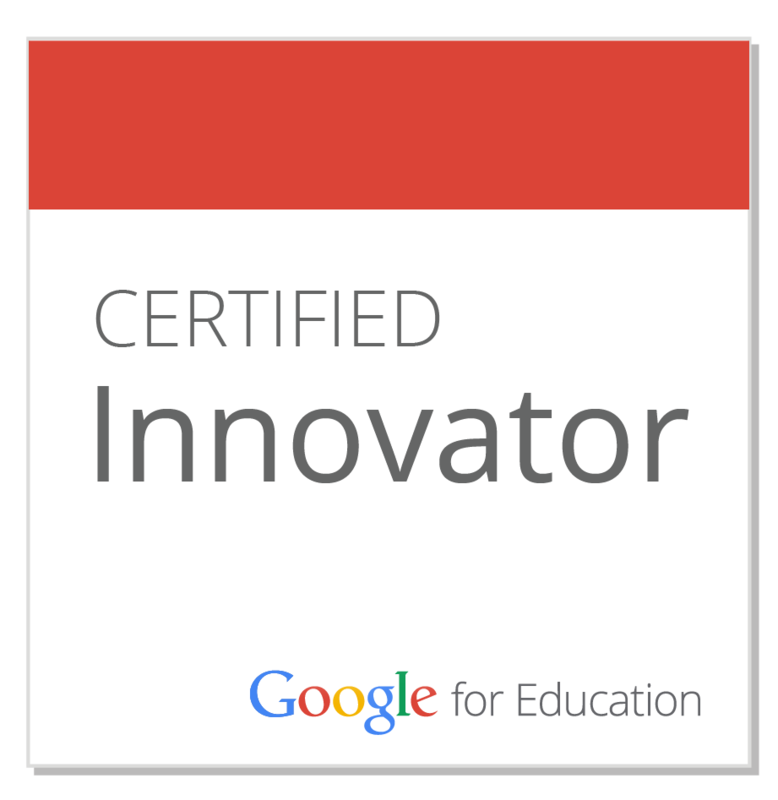 In October 2012 she was one of 50 educators selected to participate in the Google Teacher Academy, where she joined colleagues from around the world to get hands on experience with Google Apps for Education. She is proud to have been a member of the 2013-2015 cohort of the NYSAIS Emerging Leaders Institute. You can follow her on Twitter (@MsJennyKirsch) or on her blog (www.jennykirsch.com). She can be contacted at jenny@jennykirsch.com.